The photography community is buzzing about today's announcement of the Canon EOS R, but for some of us, the most exciting news is the new 400mm f/2.8L and 600mm f/4L Type III super-telephoto lenses. They've made quite a few changes with these, so let's dive in. 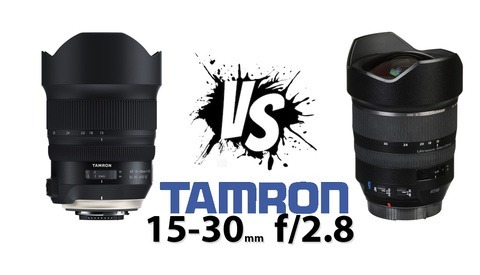 The highlight improvement with these two lenses is the significant weight drop. 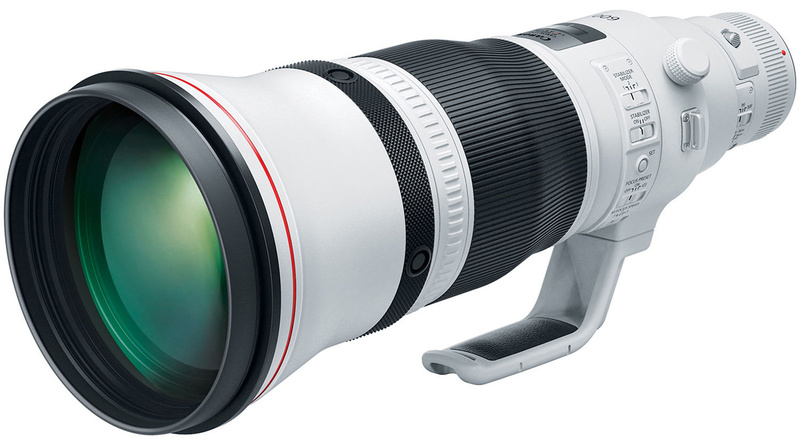 The Canon EF 400mm f/2.8L IS III USM sheds 2.2 pounds, or 25 percent of its weight compared to its predecessor, and the Canon EF 600mm f/4L IS III USM likewise drops 1.9 pounds, or 20 percent weight reduction in comparison to the 600mm II. This makes the 400mm III now 6.25 pounds and the 600mm III now 6.71 pounds. 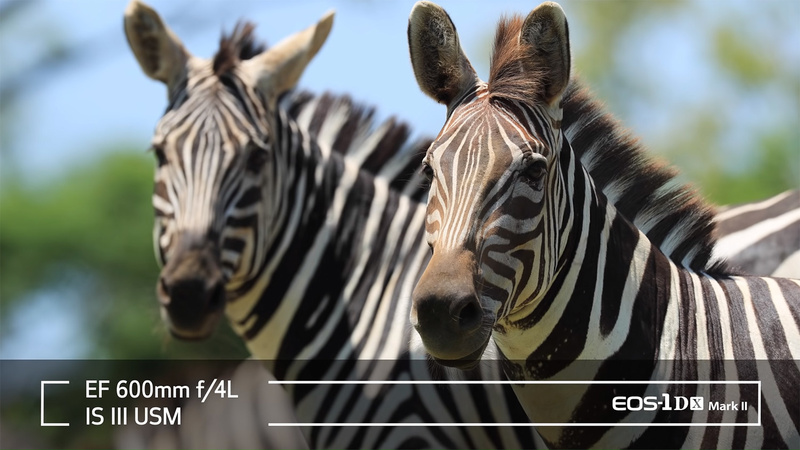 As a side note, we've heard a lot lately about how lightweight Sony's FE 400mm f/2.8 is (6.4 pounds), but this new Canon 400mm III is even lighter. That's impressive and worthy of praise. Canon not only changed up the optical and barrel designs, plus made image stabilization improvements, to reduce the weight, they also were able to shift that weight more towards the mount for much improved balance for handling. To do this, Canon moved the two Fluorite elements away from the front and placed them in the middle of the lens, which likely means they could be made smaller as well as gain the inherit balancing benefit with the repositioning. In addition to the two Fluorite elements, the new super-telephotos feature one super UD element and Canon's Air Sphere Coating and Super Spectra Coating for "outstanding image quality, especially in backlit situations." As previously mentioned, the new barrel design reduces overall weight, but additionally it functions to minimize the transfer of heat. The lenses also have a newly developed white paint coating that shields the lens from heat buildup while shooting for long periods in direct sunlight. 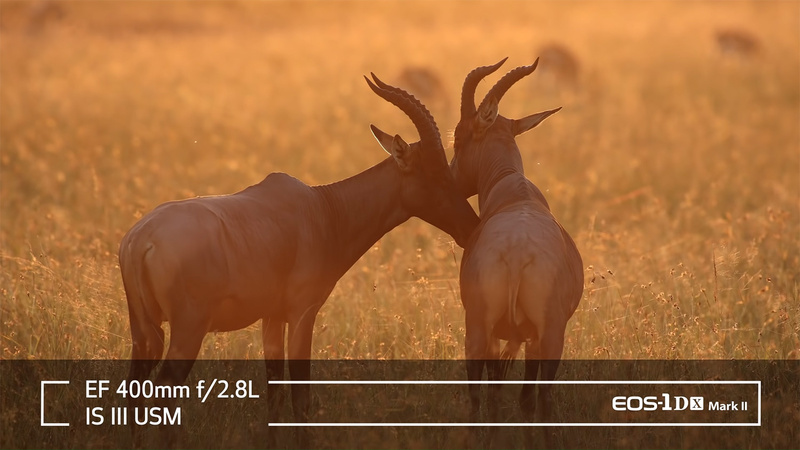 Minimum focusing distance is slightly improved for both lenses, with the 400mm dropping to 8.2 feet and the 600mm down to 13.8 feet (previously 8.8 feet and 14.8 feet respectively). 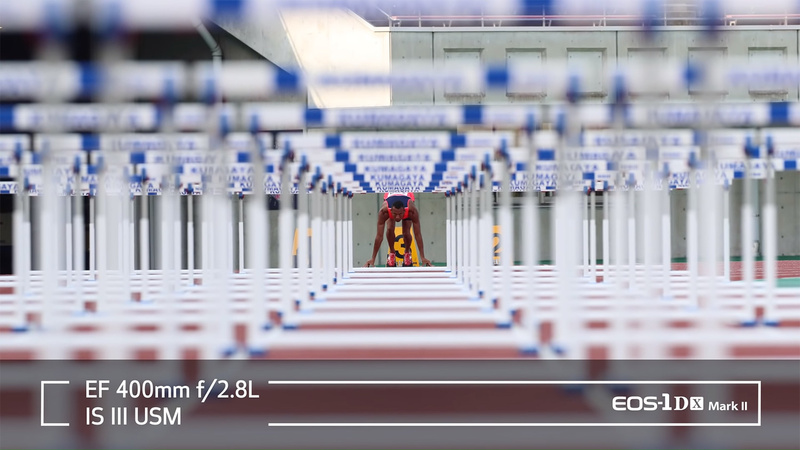 An upgraded optical image stabilization system now offers up to five stops of correction (previously three and a half). Part of the image stabilization improvements is thanks to new electronics and a new processing unit. 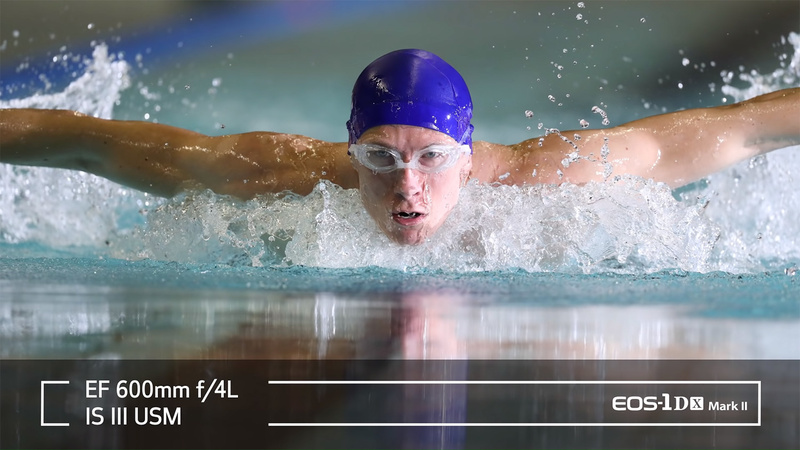 These improvements also positively affect autofocus performance. 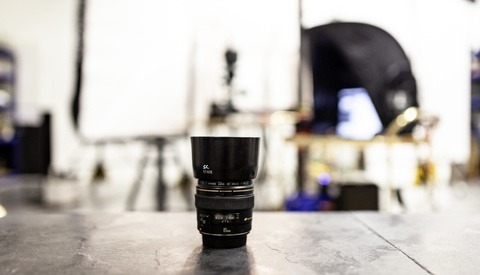 Manual focusing is now electronic, and turning the focus ring will send signals to the same Ultrasonic Motor used for autofocus. 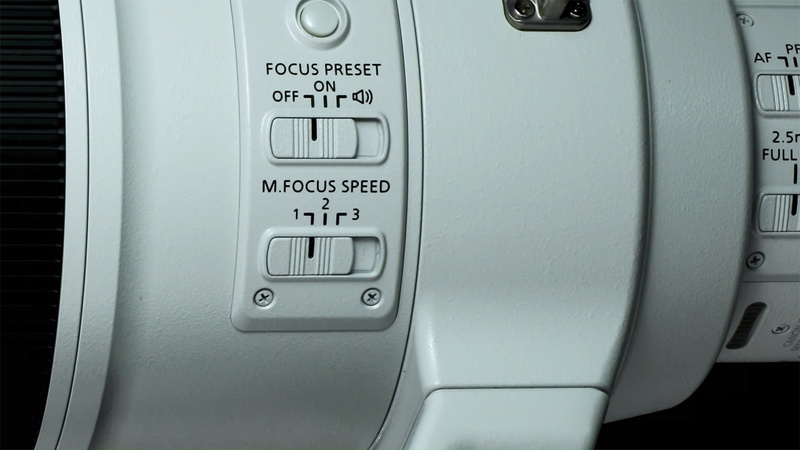 With this, Canon has added a new three-position toggle switch to the barrel to control the manual focus speed sensitivity. 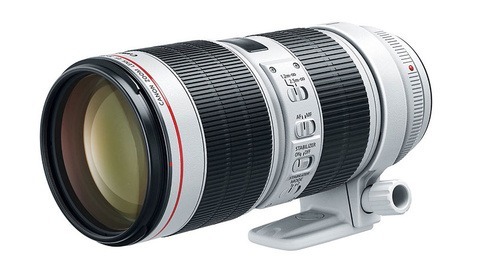 The Canon EF 400mm f/2.8L IS III USM will be priced at $11,999 and begin shipping in December 2018, with preorders beginning on September 12 at 12 a.m. ET. 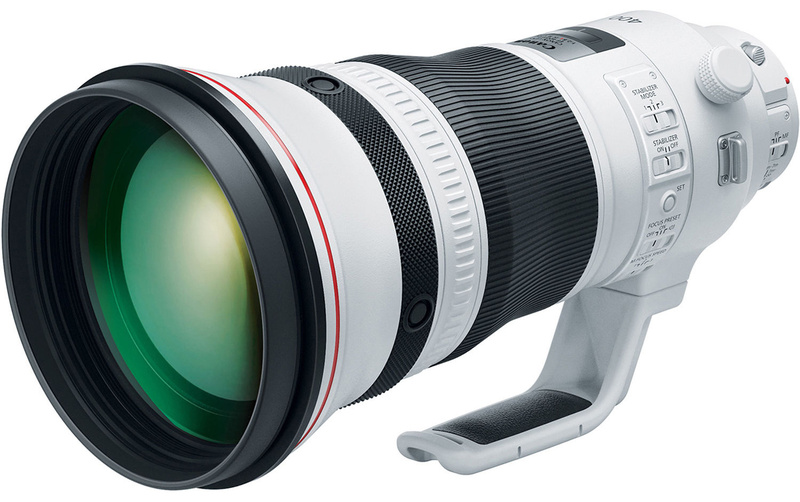 The Canon EF 600mm f/4L IS III USM will cost $12,999 and also begin shipping out in December 2018, with preorders starting September 12 as well. Should I be reading into how some of the sample photos from the featured video shows the camera body used, while others do not name anything? Were these shot with an unannounced camera? I wish I could justify the cost of the 600mm. Man, that lens looks amazing. so they are now focus by wire? I guess everything is going there for the cost savings. Sadly the feel of said feature us utterly disgusting and a complete disappointment if such expensive optics do not at least retain the feel of true physically connected focus. Buy videocameras and cinema lenses... that's what they want. They are pricier and come with better margins for them. All of those guys that need to show off the latest and greatest gear will now be dumping their 4-600's onto the used market at a loss. I really hope that Canon shirt comes free if you buy one of those lenses!